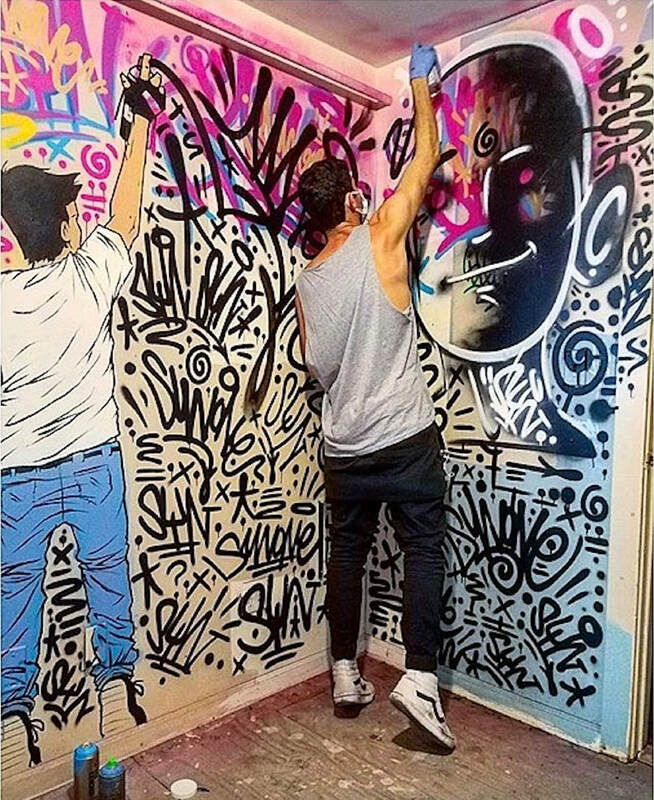 New York native, Ian Sullivan studied illustration at NYC's Pratt Institute, but has tagged the city streets since the age of 12. 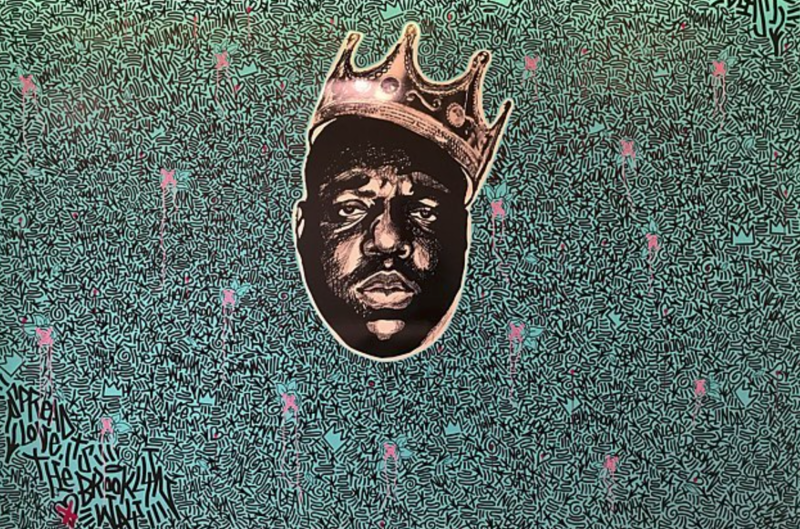 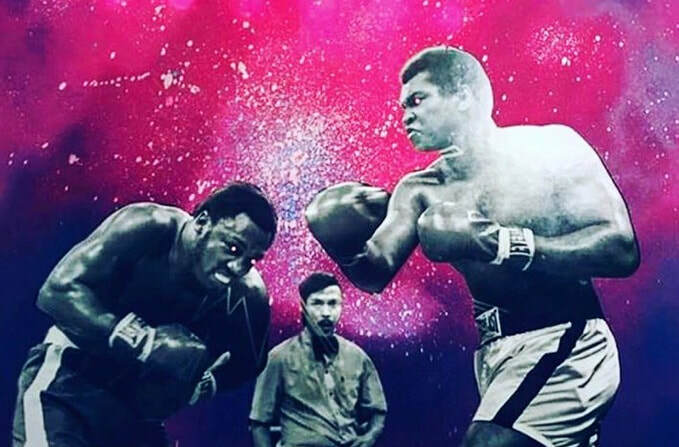 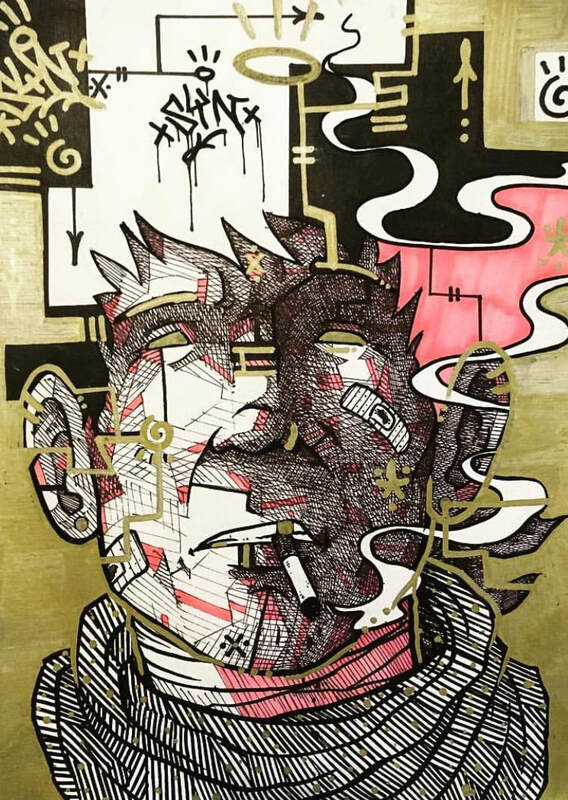 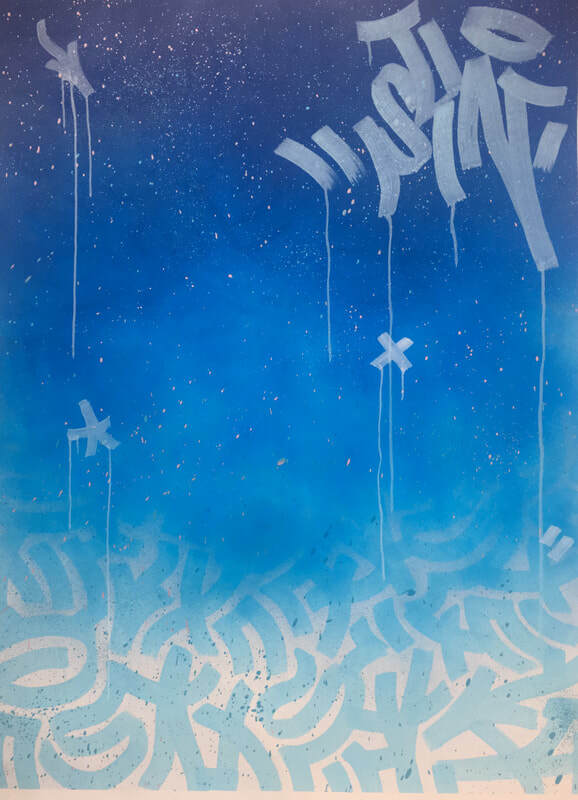 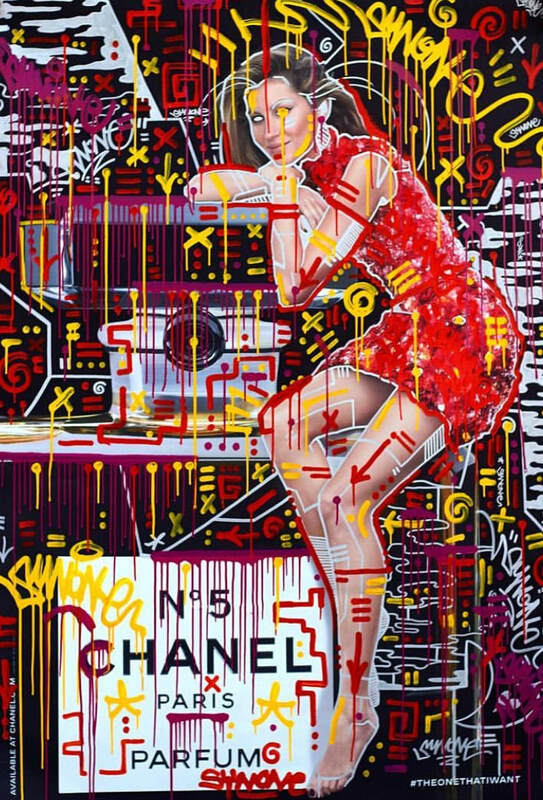 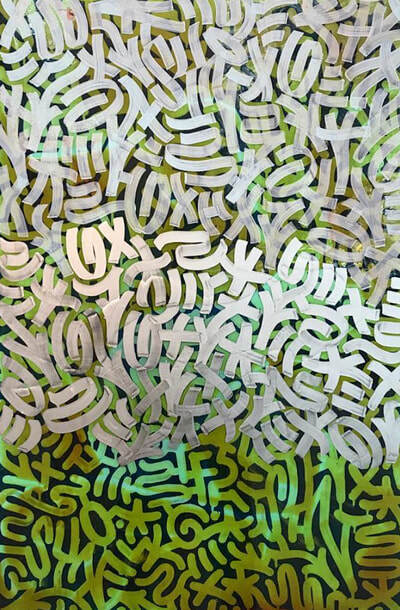 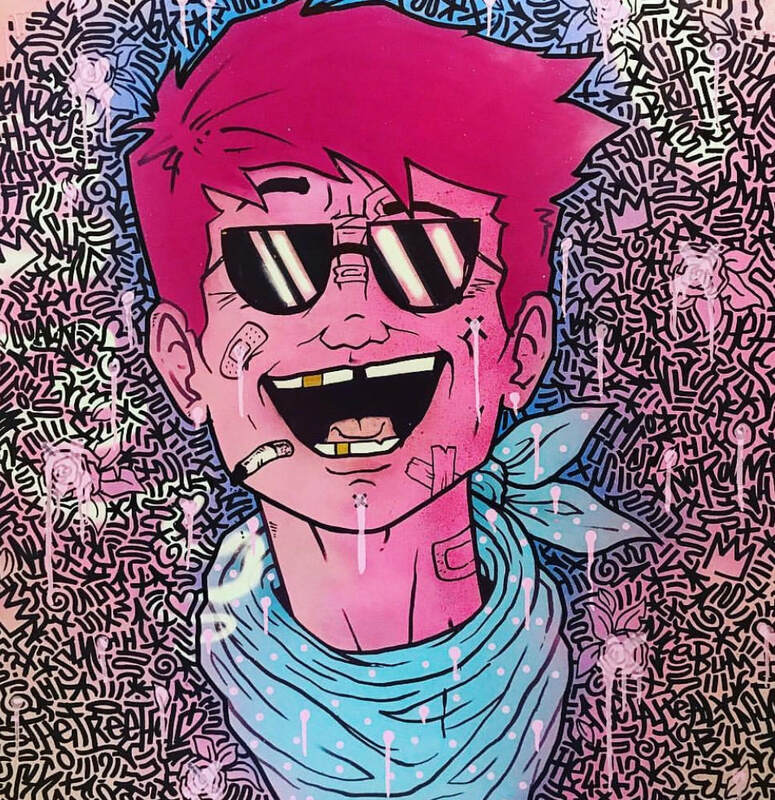 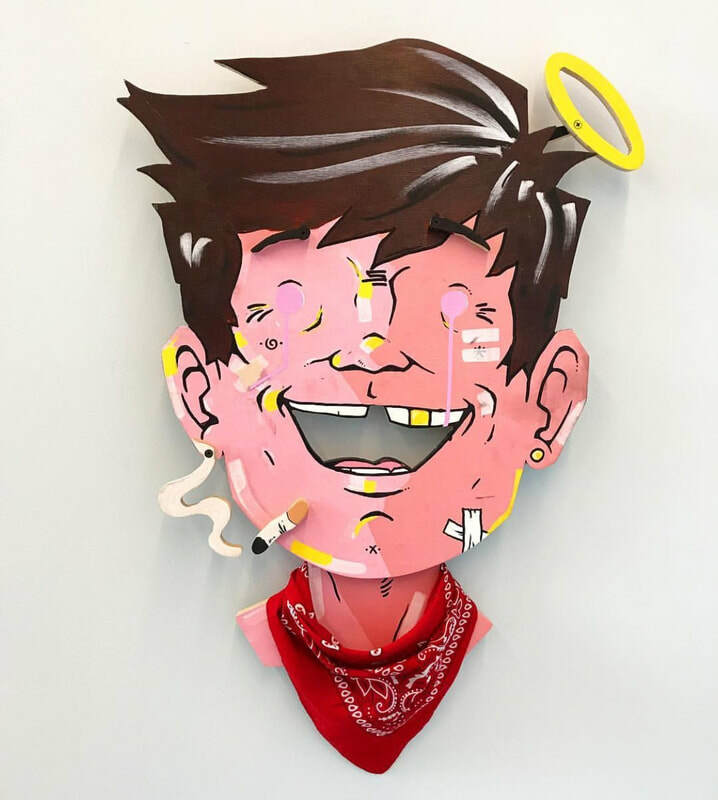 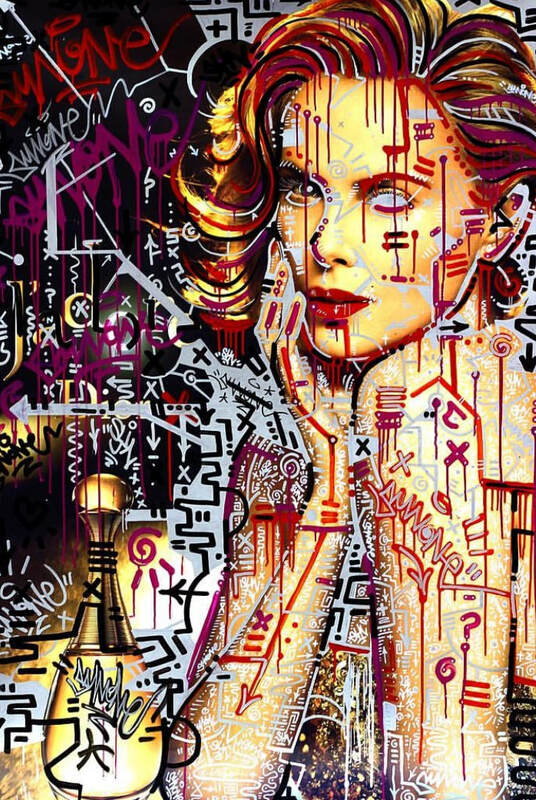 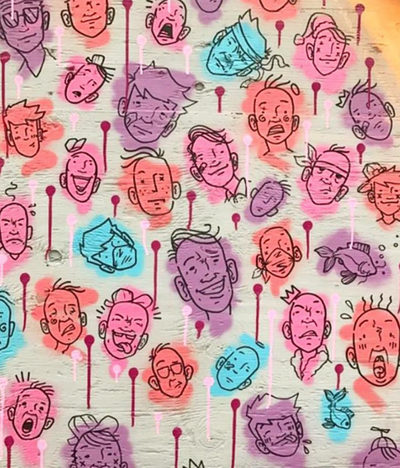 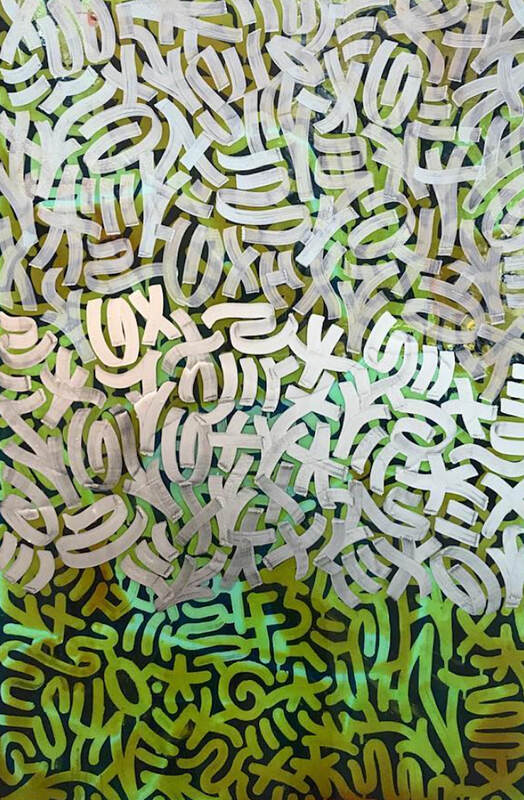 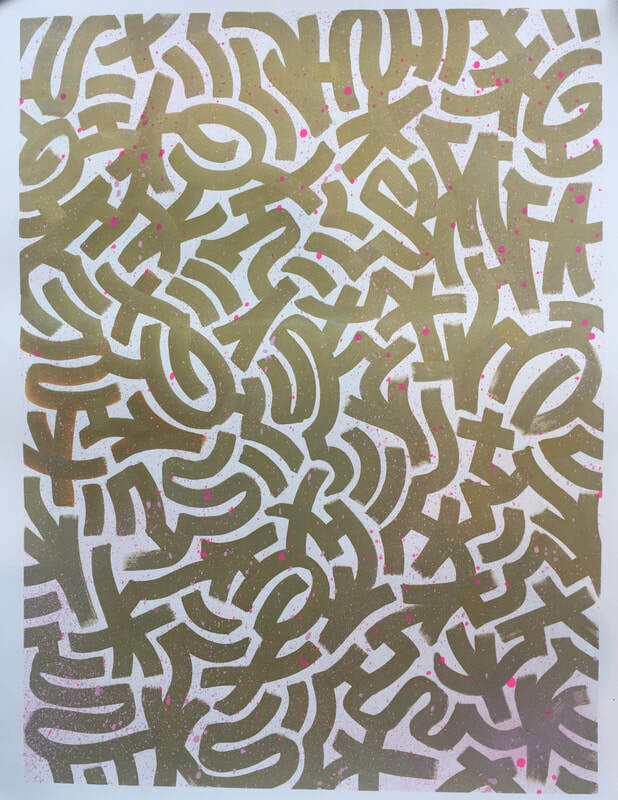 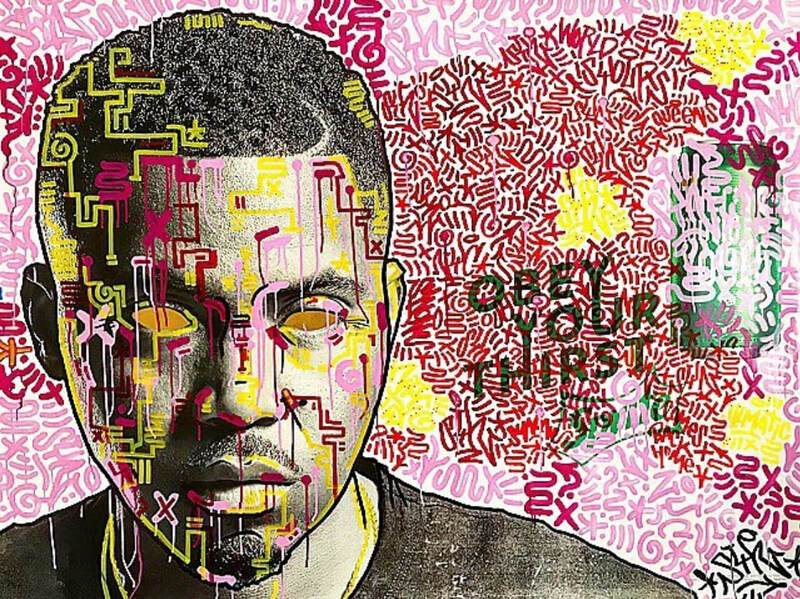 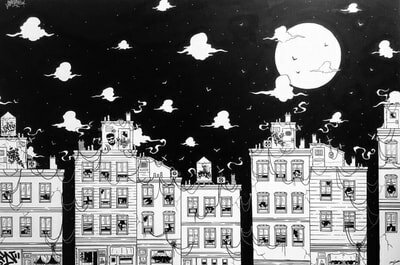 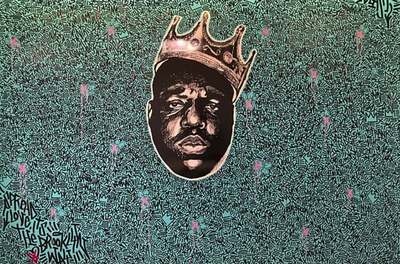 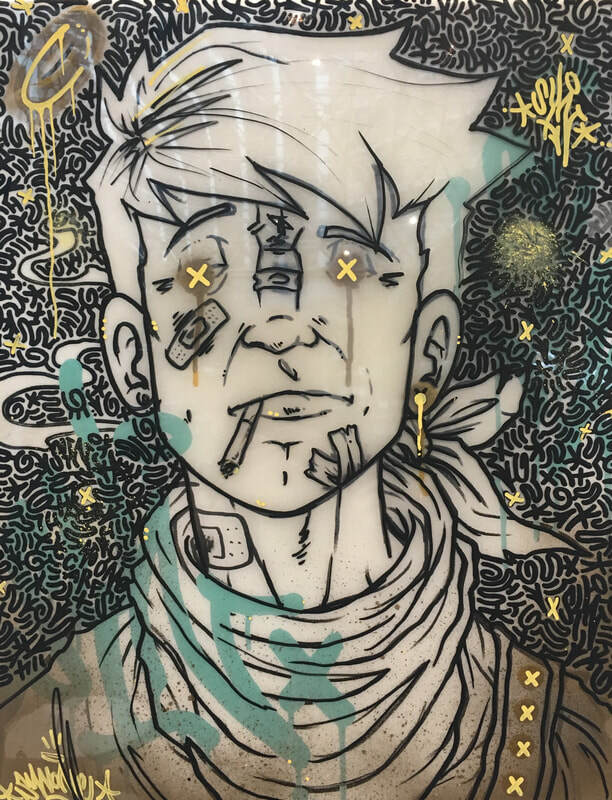 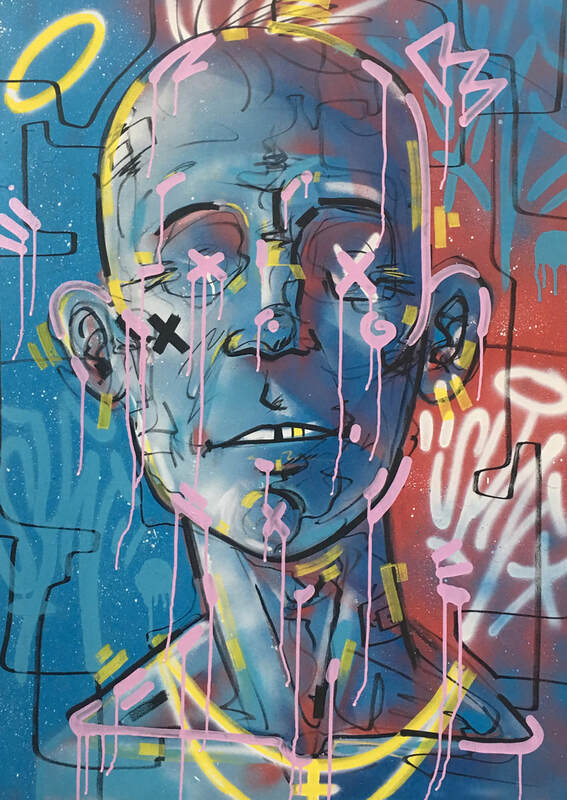 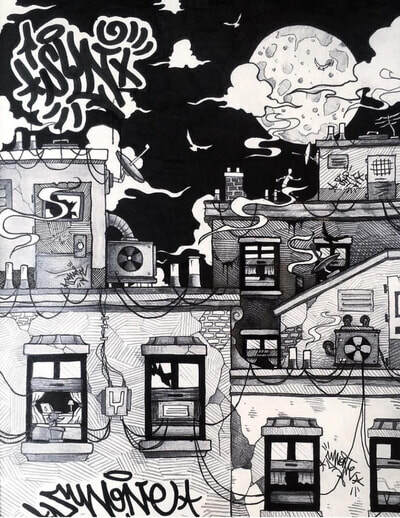 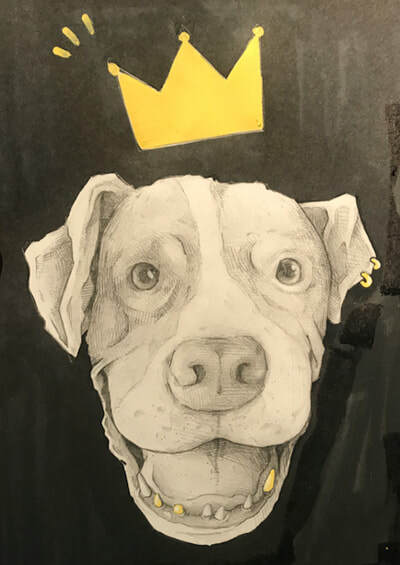 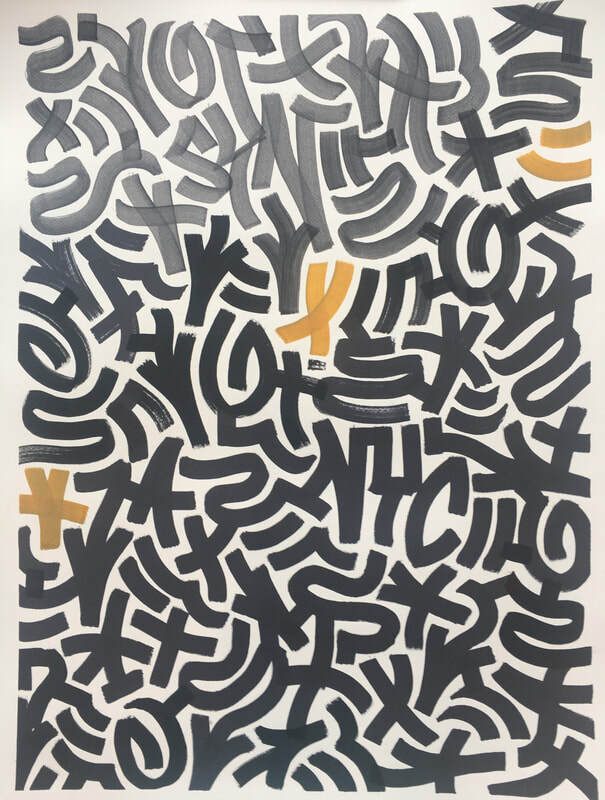 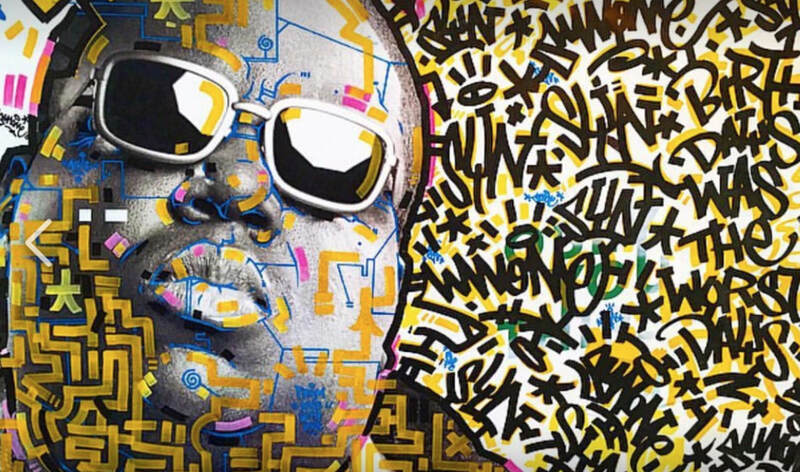 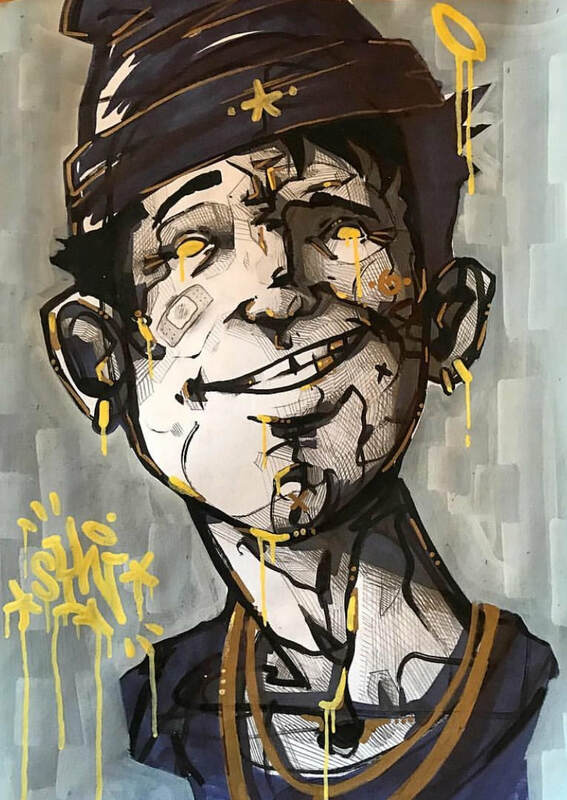 Sullivan's love of graffiti art is seen through his use of spray paint, acrylics, and ink to create cityscape murals, illustrations, and designs with hidden words, that capture the spirit of the city. 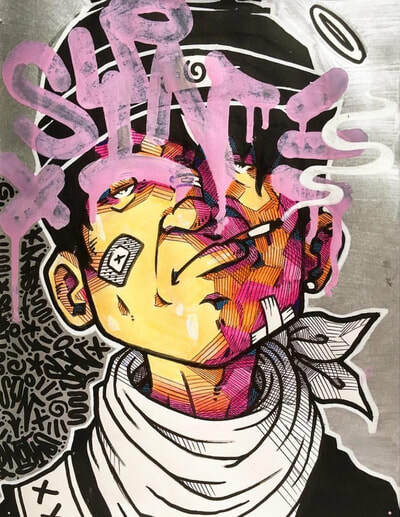 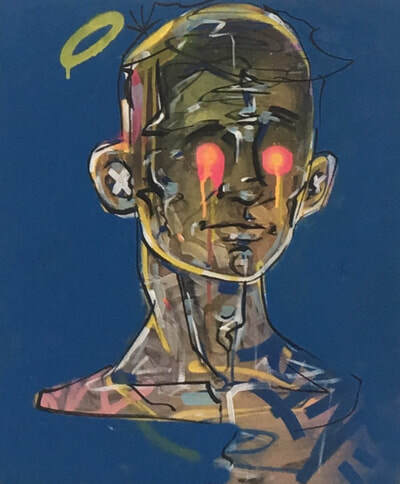 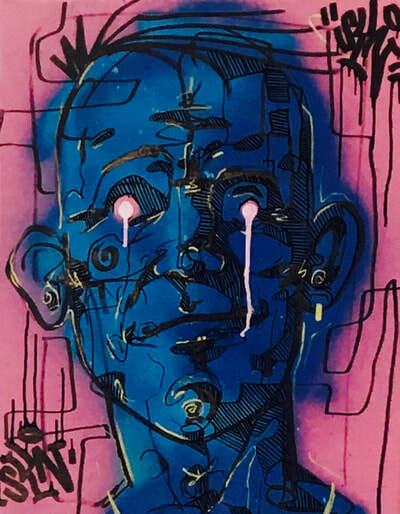 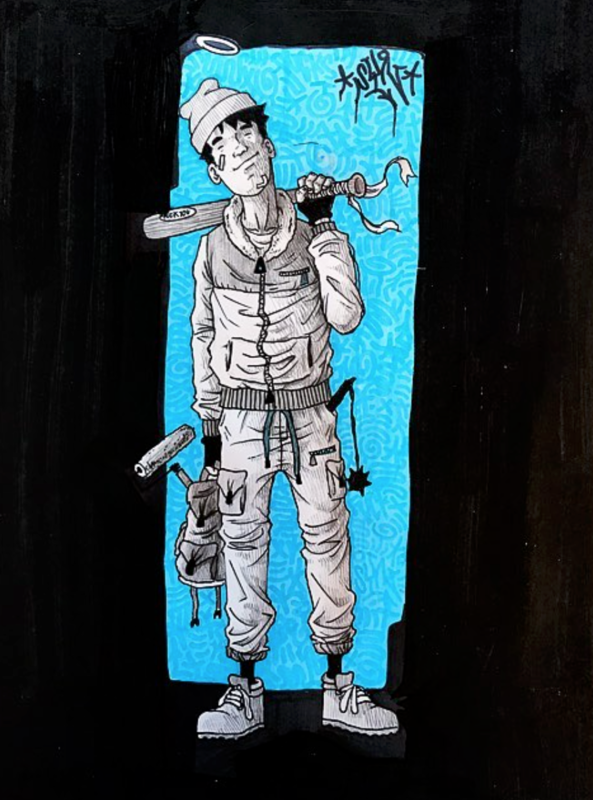 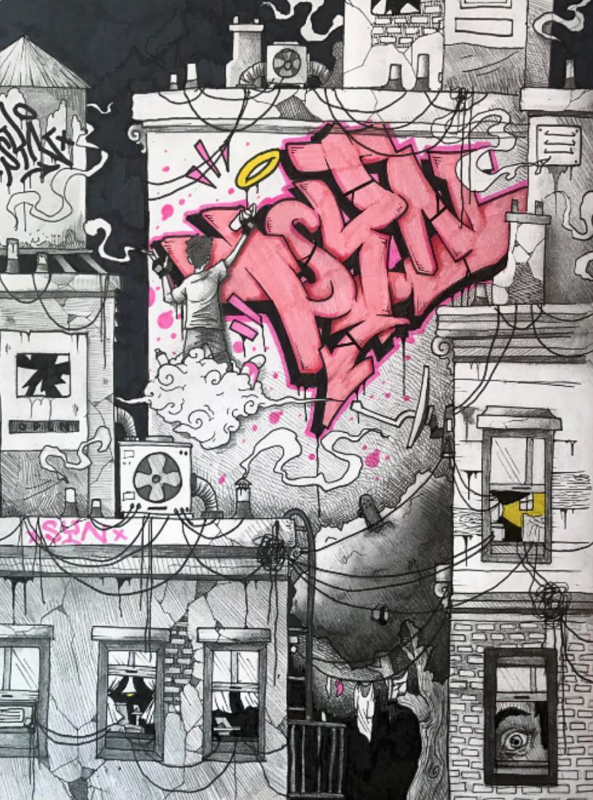 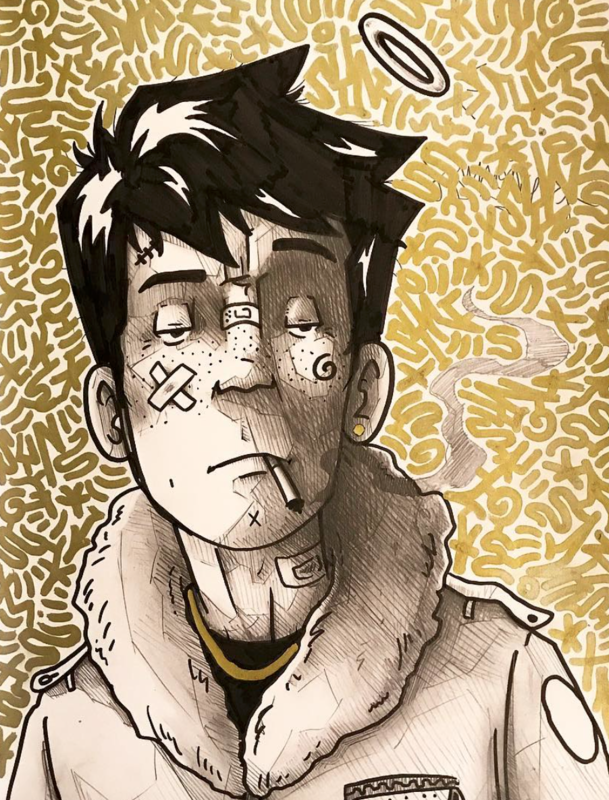 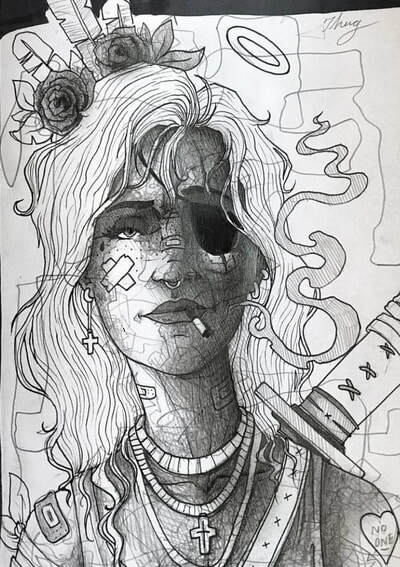 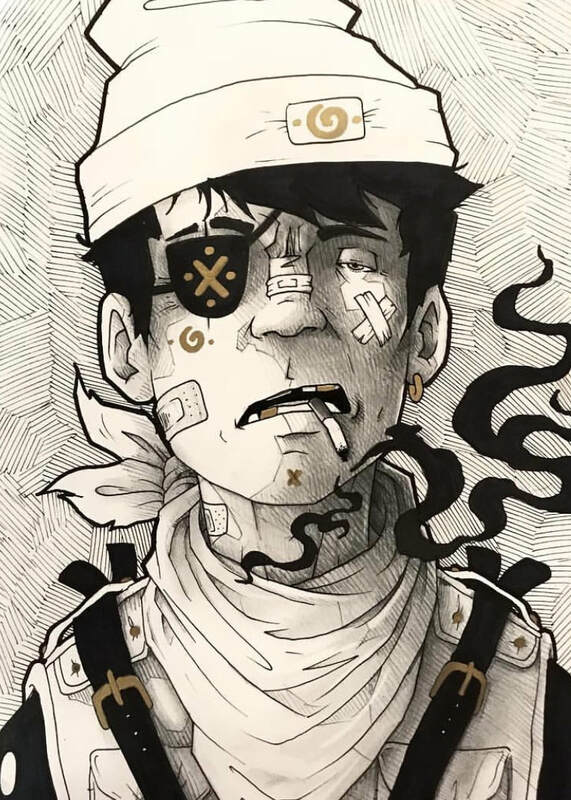 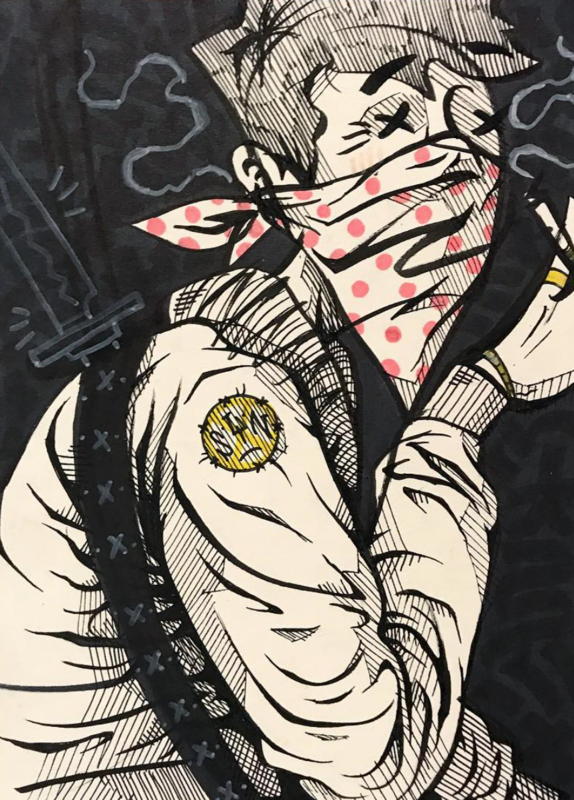 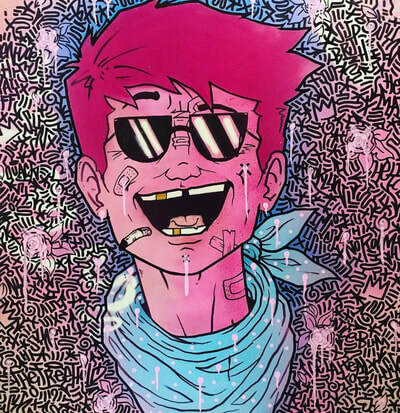 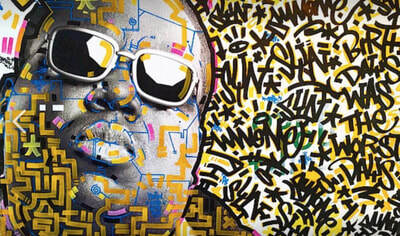 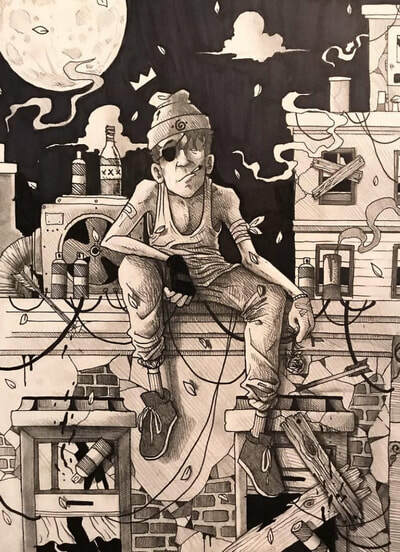 Sullivan's paintings are easily recognized by his unique style; a fusion of traditional and graffiti elements, and by a fictional persona known as SYN. 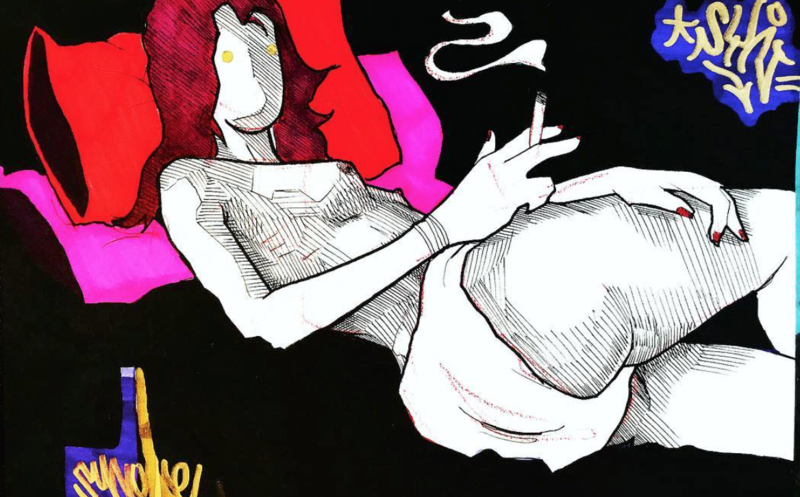 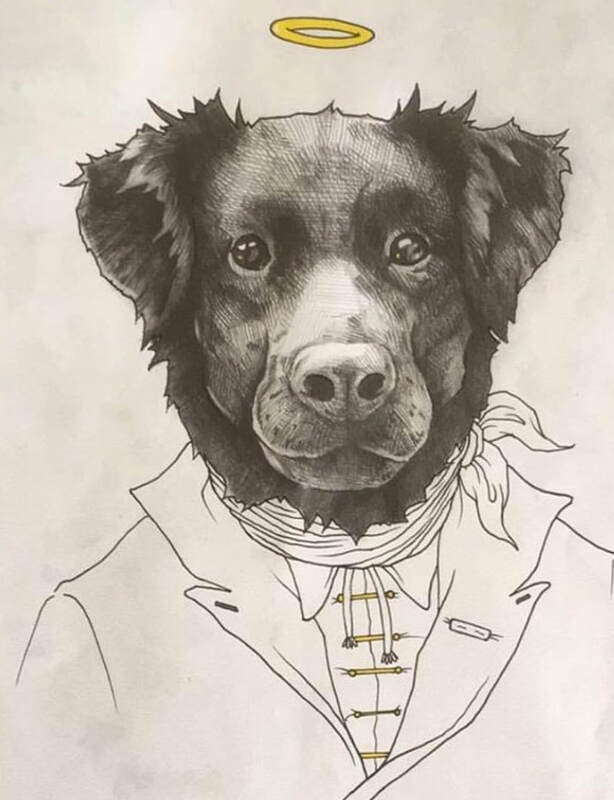 As an alter ego, SYN has a sort of Holden Caulfield heroism; a poetic, profound character with a 'bad boy' facade navigating the cold streets of New York. This character study deconstructs the complexities of growing up in the world’s most unrelenting city. 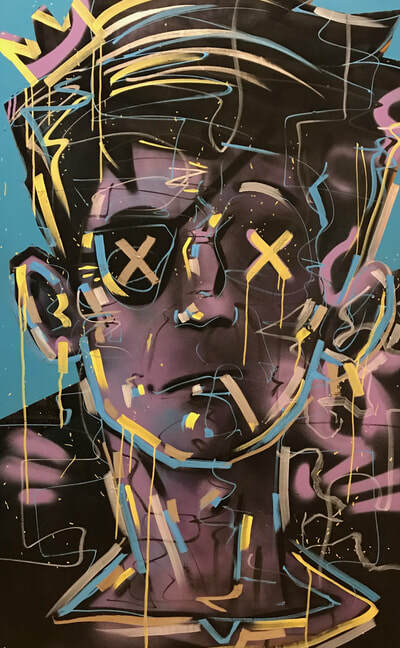 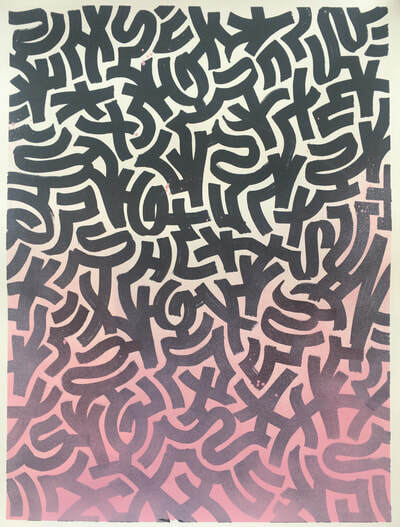 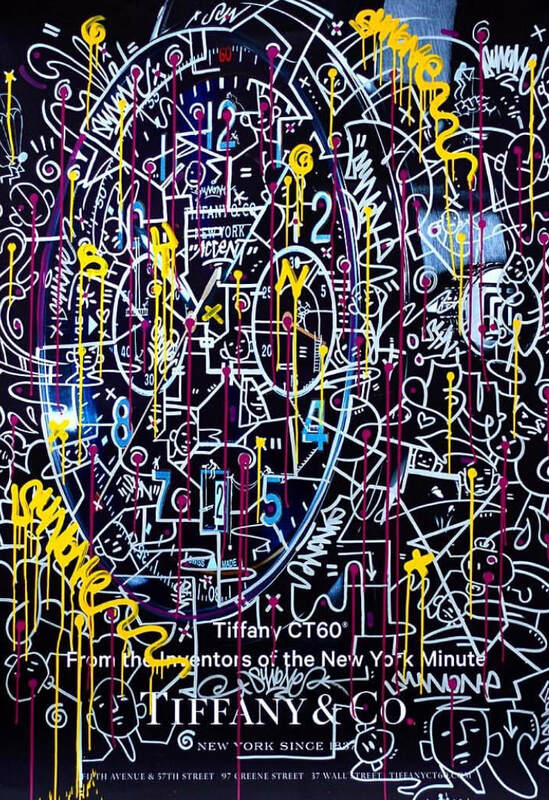 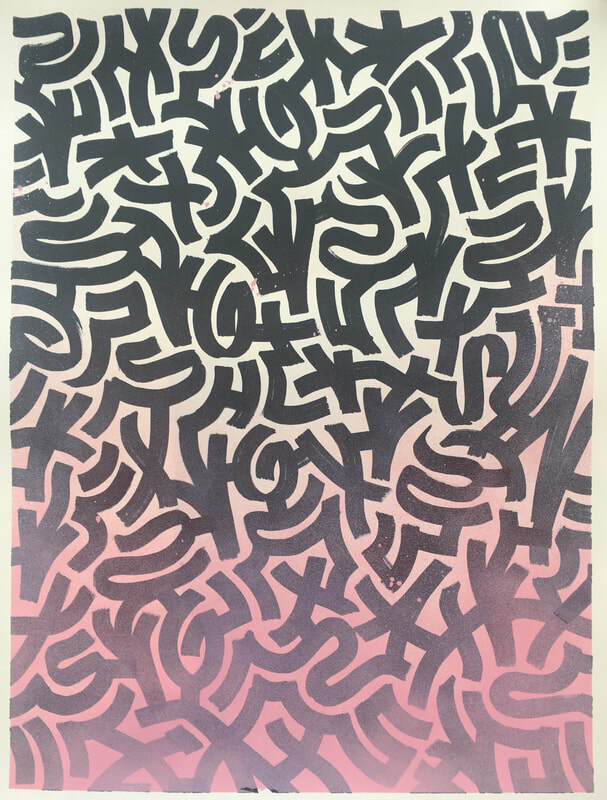 Sullivan's paintings and wall sculptures have been exhibited at Anderson Contemporary and other esteemed venues in and around New York City. 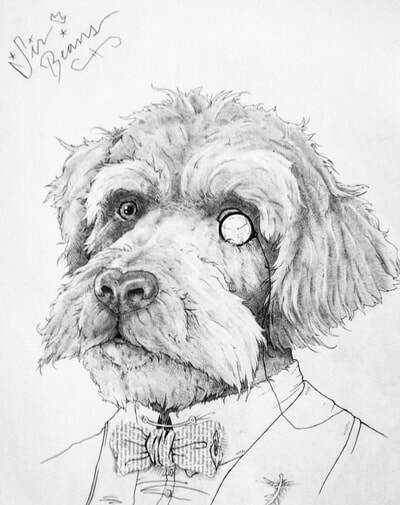 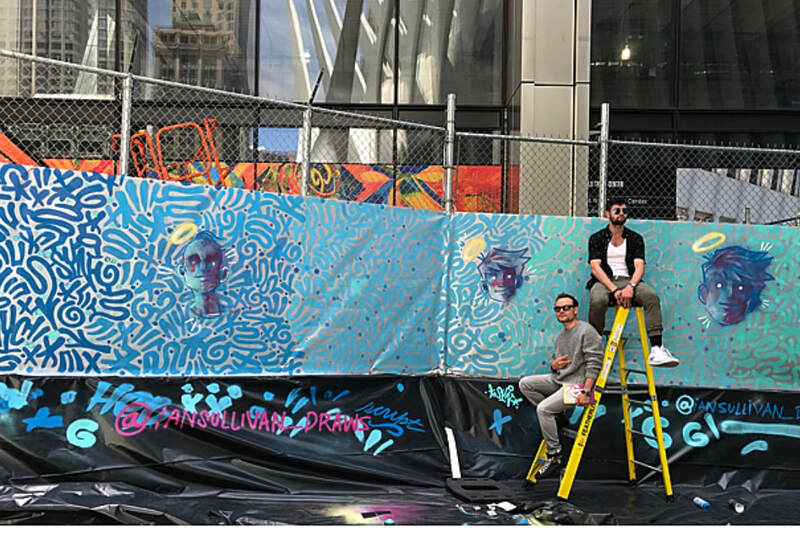 Sullivan was one of the talented artists selected by Silverstein Properties and the Port Authority to paint murals on the walls and fences around the World Trade Center Campus near the Oculus. 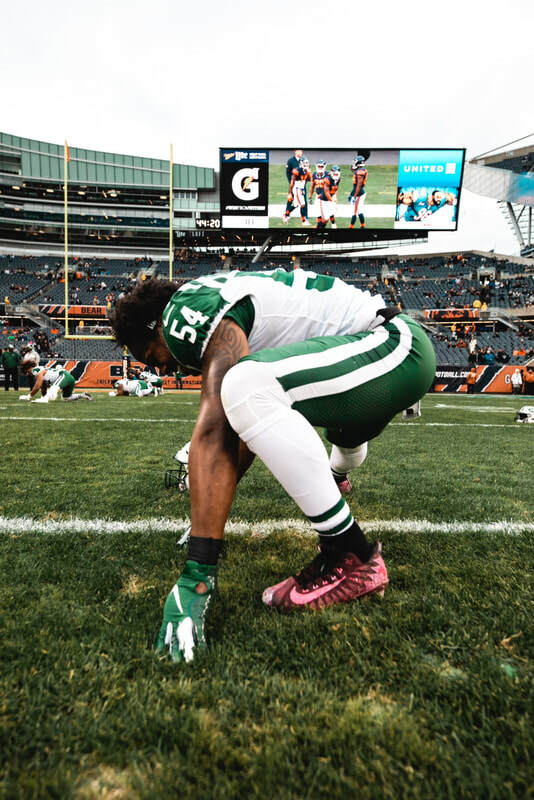 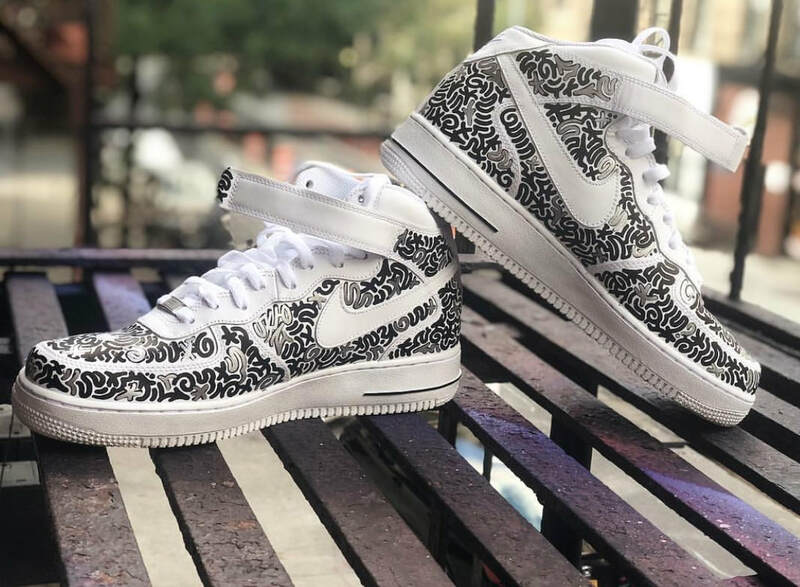 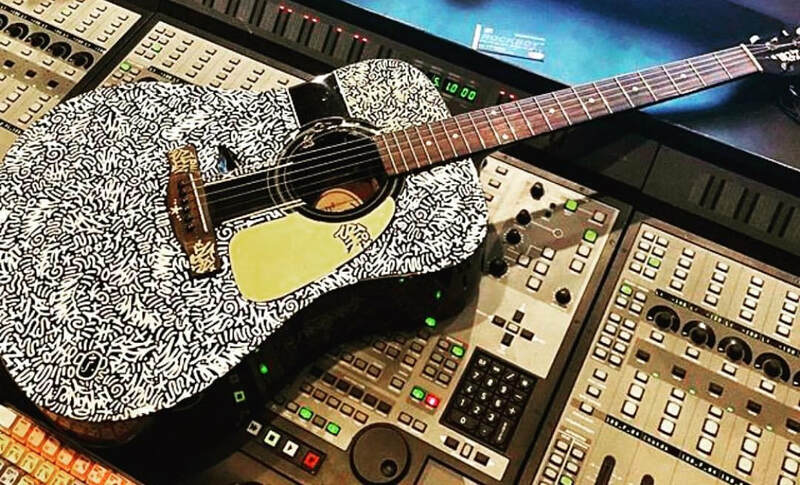 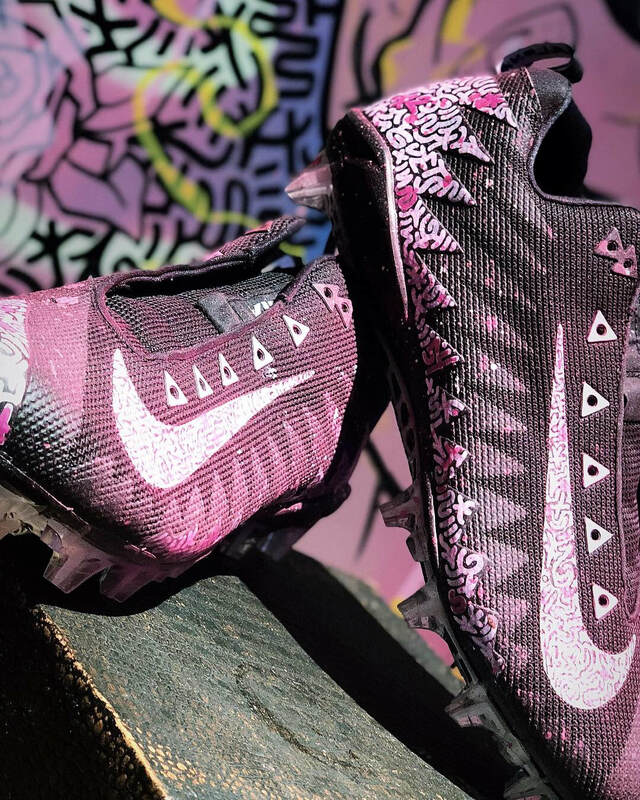 In addition to the commissioned portrait of award winning rap artist, Post Malone, Sullivan has created a custom painted Juke Box for Grammy winning Country singer Keith Urban, Cancer awareness cleats for NY Jets Avery Williamson and most recently a commission to create sneakers for NY Giants wide receiver Odell Beckham, Jr. 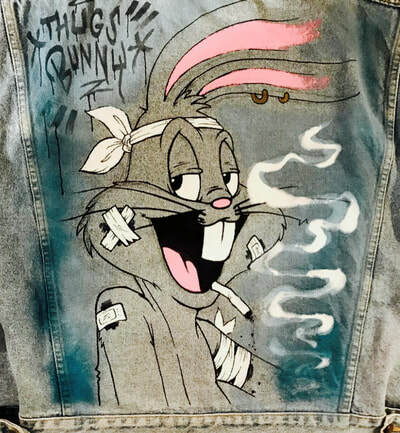 He has also been in demand by trendy fashion companies like Faith Connexion to create clothing with his unique motif.